It was 30 years ago that Andrew Ozminski walked into the Hampstead Office of CJ Miller LLC for an interview with Charles “Buck” Miller Jr.
Andy, who has been fascinated with trucks since he was a young boy and started driving right after high school, was hired on the spot and has been driving for CJ Miller for three decades. 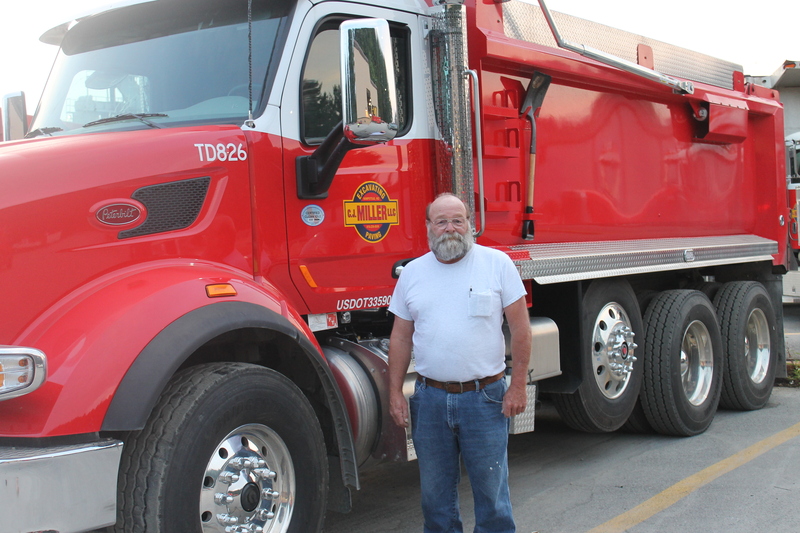 Driver Andy Ozminski celebrates 30 years with CJ Miller LLC. “It’s been 30 years, but it feels like 10,” said Andy, who enjoys spending time with his grandchildren and riding his motorcycle outside of work. CJ Miller Senior Operator Robert “Bobby” Warehime Jr., who is celebrating his 40-year anniversary with CJM, feels similarly about his job. 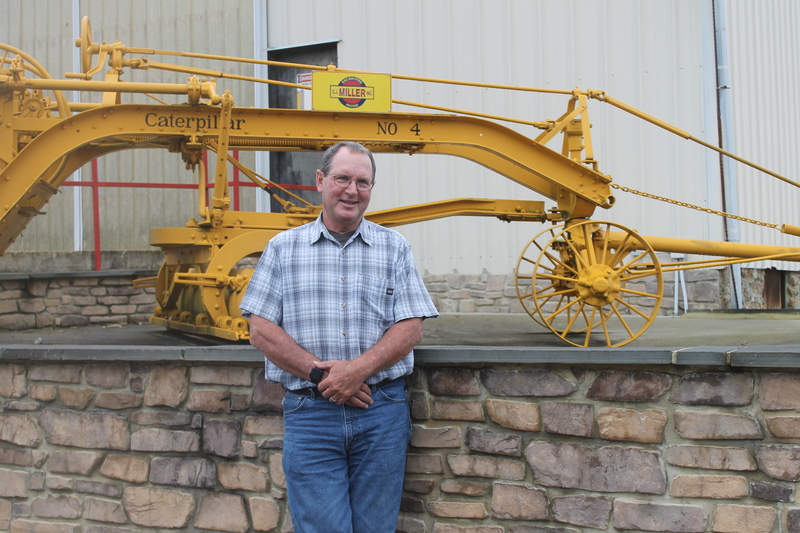 Senior Equipment Operator Bobby Warehime Jr. celebrates a milestone 40 years with CJ Miller LLC. In addition to Bobby and Andy, 43 other CJ Miller employees are celebrating 5, 10, 15, 20, 25, 30, 35 or 40-year anniversaries in 2018. Fine Grading Superintendent John Carver was just 26 when he started on the paving crew 35 years ago. He, along with several of his coworkers, basically “grew up with the company,” working their way up the ranks. He’s seen his fair share of projects over the years, but one that stands out is Mondawmin Mall. “It was a challenging job with where it was located, and it went a lot better than people thought it would,” he said. 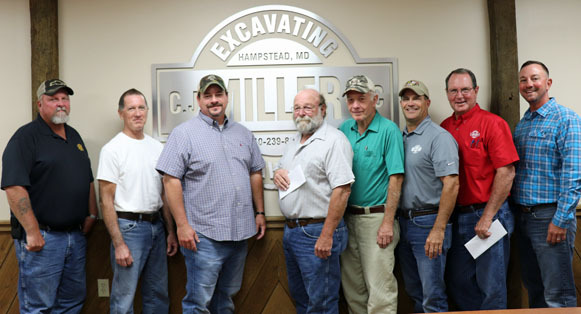 Fine Grading Superintendent John Carver celebrates 35 years with CJ Miller LLC. In his spare time, John spends time with his family, gardens and referees soccer games. When he reflects on his career, John is proud of how he moved up the ranks and that he can count on one hand the amount of times he has ever called in sick. Driver Bruce Harman was about to lose his apartment and job when he came to CJ Miller 40 years ago and asked to talk to the Buck. He chuckled at the thought of being one place for 40 years. “Makes you wonder where it went,” he said. 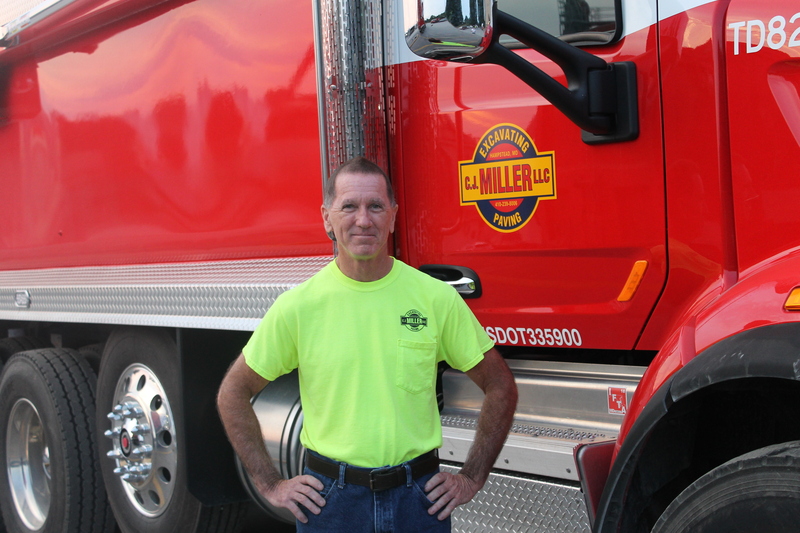 Driver Bruce Harman, who enjoys spending time with his daughters and grandchildren, celebrates four decades with CJ Miller LLC. 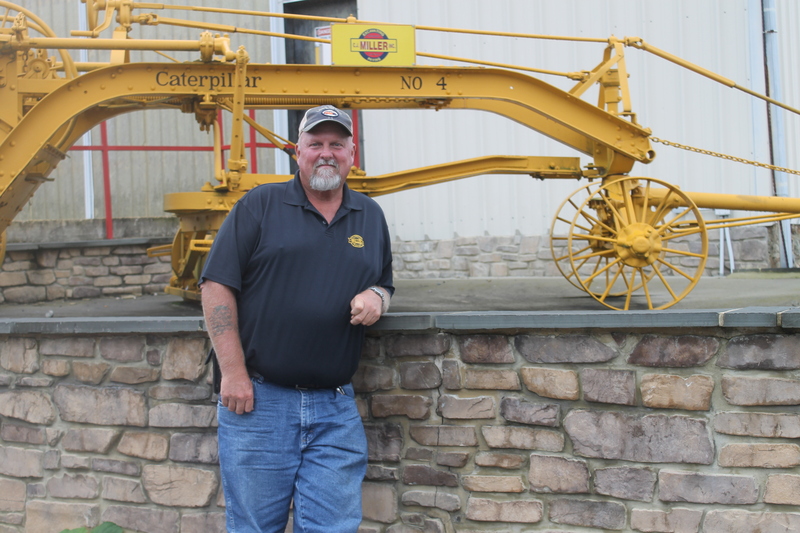 When Leonard “Gene” Thomas was 24, he came to CJ Miller to do landscaping. He spent his first day on the pipe crew, his second day grading and his third day doing blacktop. In his 30 years with the company, he worked his way up to Foreman and eventually Paving Superintendent. Gene, whose daughter Taylor also works for CJ Miller, is proud of moving up through the company ranks, but also of all they young men he worked with/mentored who are currently foreman in the company. Paving Superintendent Gene Thomas celebrates 30 years at CJM, a family-oriented company where his daughter, Taylor, also works. 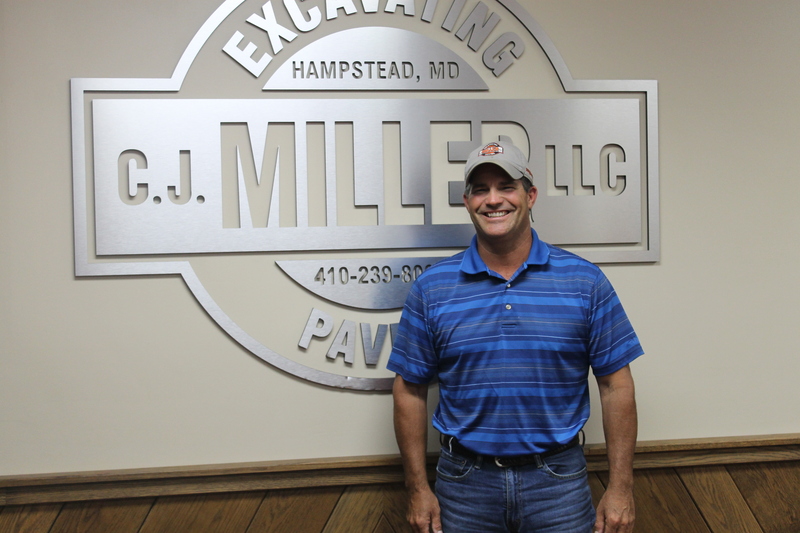 Site Superintendent Paul Bankard was just 17 when he started at CJ Miller. He started out as a laborer mowing grass, then became an Assistant Foreman, Foreman and Site Superintendent. Over the years, he has seen good and bad experiences and learned from both. He’s most proud of starting a job from nothing and working toward the goal of getting the job done. “You’re only as good as the guys you have working for you,” he said. Site Superintendent Paul Bankard, who has been with CJ Miller LLC for 35 years, enjoys spending time with his children and hitting the links outside of work. For Bobby Warehime, staying has been about the people. Over the years, the men noted that the equipment has evolved, navigating the highways has become more challenging, and job sites have become more congested as everyone pushes to get more done quickly. Below is the type of person they think should apply at CJ Miller today.